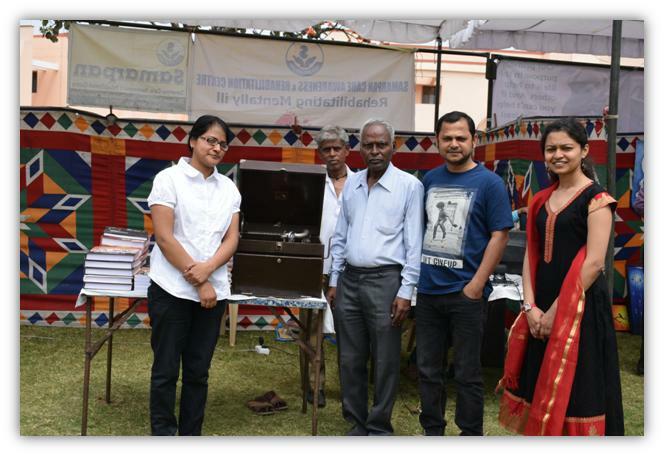 IIM Indore’s IPM participants organised Utkarsha-IIM Indore’s Social Fest on March 8, 2015. The one-day event brought together local people, business, youth, social organisations, media and visitors across the country to celebrate the community’s diversity, dynamism and ingenuousness. 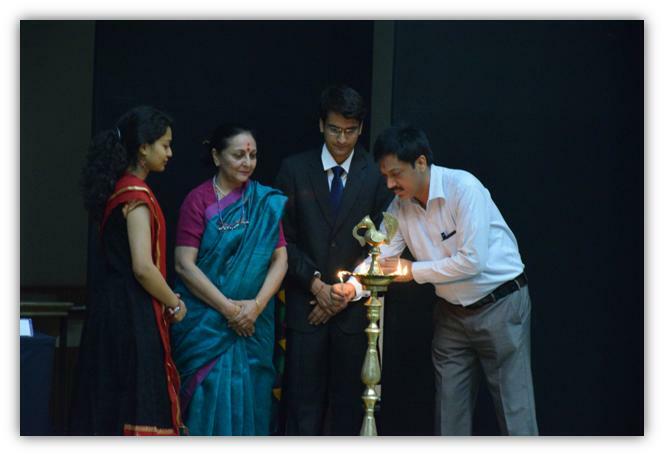 The event began with the welcome address by Professor Amitabh Kodwani, Faculty and IPM Chair, IIM Indore. 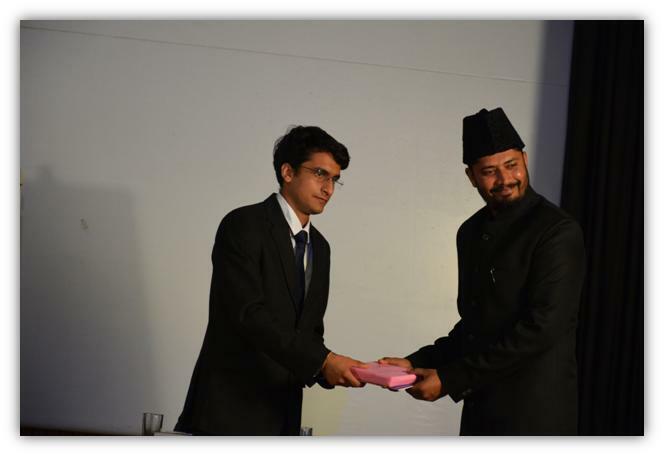 His speech was followed by a presentation on the social initiatives undertaken by the IIM-Indore community. 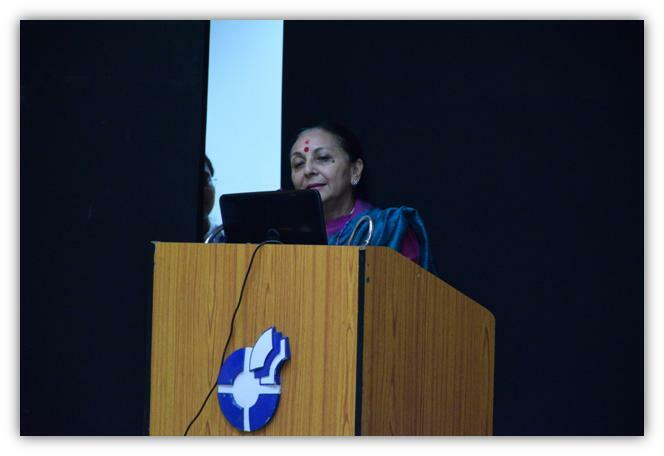 Padma Shree recipient Mrs. Sudha Kaul, Founder, Indian Institute of Cerebral Palsy, was the keynote speaker and guest of honour for the event. In her thought-provoking address, she spoke about the importance of an inclusive and socially responsible society. The architecture of an inclusive society is based on Democracy, Development, Diversity and Dialogue. Corporate Social Responsibility is the continuing commitment by business to behave ethically and contribute to economic development while improving the quality of life of the workforce and their families, as well as of the local community and society at large, she noted. 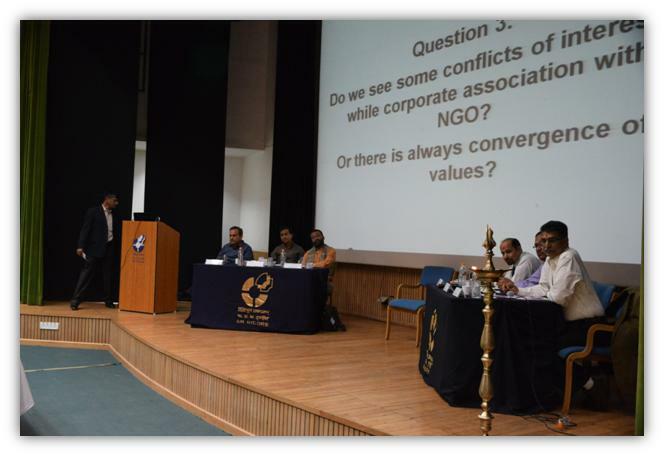 Her speech was followed by the CSR-NGO conclave which took the form of a panel discussion. With Professor Satyajit Majumdar, Faculty, TISS, as the moderator, the panelists included Mr. Raghavendra K., Vice President, HR, Infosys BPO ; Dr. K. K. Upadhyay, CSR Head, FICCI Aditya Birla Center for Excellence; Mr. Bhoopendra Singh, Project Head, Reliance Foundation; Mr. Rajesh Tiwari, Founder, ICCSR; Mr. Syed Kazi, Deputy Director, Digital Empowerment Foundation, and Mr. Shubhranshu Choudhary, Founder, CGNet Swara. The topic under consideration was-Creating an enabling environment for Corporate- NGO partnerships in India; Tackling problems faced in forging strategic and long term Corporate – NGO ties. This was followed by a presentation by the trustee and students of Aasthagram Trust, Khargone. Artist Mr. Wajid Khan shared his story from being a simple village boy to a record-holder nail-artist. 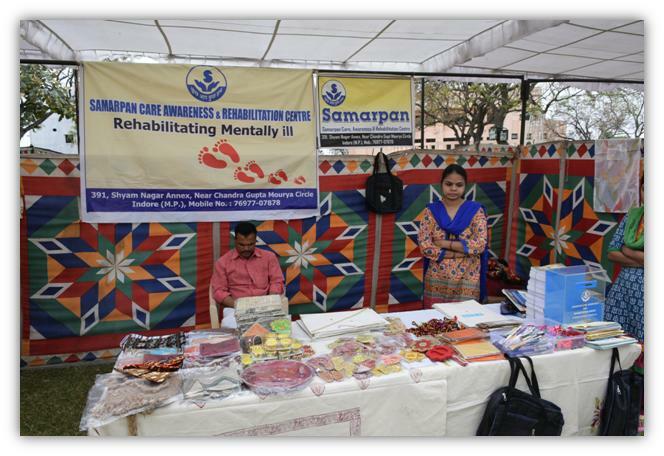 Several NGOs put up their respective stalls to spread awareness and to display products that they create. The winner of CSR-Modelling competition was the team from SPJIMR Mumbai and Avdhaarna- the Social B-Plan Competition was won by the teams representing SRCC, New Delhi and SCMHRD, Pune.